Soft Perfect Skin CC Cream is an effective, versatile cream that protects the skin and corrects the skin tone. 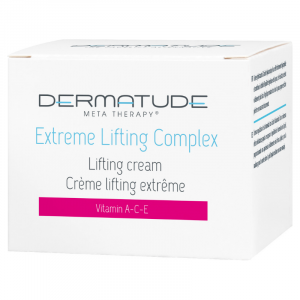 The CC cream can be applied directly after the Meta Therapy. The light, pure formula evens the skin tone for a natural, healthy and fresh appearance without redness. A bright complexion and smooth skin in one step!